2015 was a big year for Macias PR. Finance Monthly named us the “PR Consultant Firm of the Year – USA” based on the media placements we delivered for our clients. And while that award did bring us some international attention, there were many other milestones and achievements that Macias PR delivered for our clients. Here’s a look back on the 2015 milestones that led to Macias PR being named the PR firm of the year. Macias PR secured prominent national and international news coverage for our clients in healthcare, financial, tech, legal, political and nonprofit. 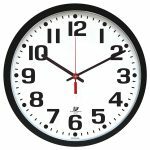 Our clients appeared multiple times in the Wall Street Journal, Inc Magazine, Bloomberg News, Washington Post, Daily Mail UK, Bloomberg News, CNBC, CNN, CBS News, ABC News and others. Mark Macias became a PR expert for CNBC, giving weekly political and media analysis on topics ranging from the US Presidential elections to timely business issues. Macias PR organized two hedge fund and private equity forums in New York and Connecticut. The hedge fund publication, All About Alpha broadcast video portions of the New York forum. Other online financial news sites also ran video excerpts of the panels. Macias PR launched two mobile communications apps – The Publicity App and Blush No More. The Publicity App guides business owners through the initial steps of launching their own PR campaign, while Blush No More helps consumers through those awkward silent moments. Blush No More became the fastest growing communications app in the summer of 2015, according to its publisher Mobincube. Macias PR ran the publicity campaign for Blush No More, securing stories for the app in Yahoo News, Yahoo China, The Daily Mail UK, GQ Italy, Channel 11 in New York, AOL News and others. It has since been downloaded in more than 60 countries, including China, Iraq, Egypt and Pakistan. Mark Macias addressed the Alternative Asset Summit in Las Vegas, giving fund managers from around the world advice on how they can use the media as a client acquisition strategy. 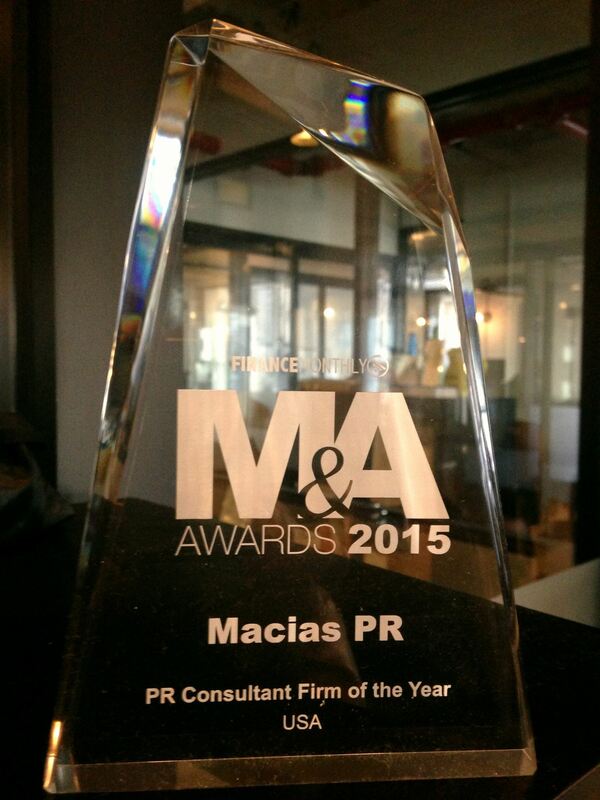 Macias PR was selected as the 2015 top “PR Consultant Firm of the Year – USA” by Finance Monthly. Researchers and journalists with the financial publication applied a 10-point criterion to select and identify the top PR firm. Their team quietly assessed the number of media placements we delivered for our clients, they interviewed reporters who assessed our expertise and interaction with them, they assessed our strategic thinking and looked at the innovation we delivered from a PR perspective.